We’re a Harvey Elite Series Window Dealer! Harvey Elite Series windows are only offered through carefully selected dealers. 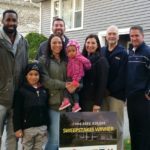 Since 1978, quality workmanship and dedicated customer service has defined us as one of the area’s leading window replacement and home improvement companies. Our families and Care Free customers have made Harvey their #1 choice for windows and doors. 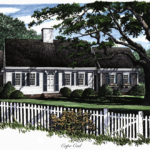 Manufactured locally in Dartmouth, Massachusetts, Harvey has crafted millions of windows over the past 54 years. Our customers and their homes deserve nothing less than the best – Harvey products provide them with a lifetime of beauty, durability and strength. They provide homeowners with a lifetime of use – no painting, simple, finger-tip operation, and tilt in sashes for easy cleaning inside and out. 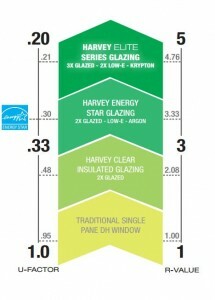 The Harvey Elite Series not only meets but exceeds Energy Star requirements. 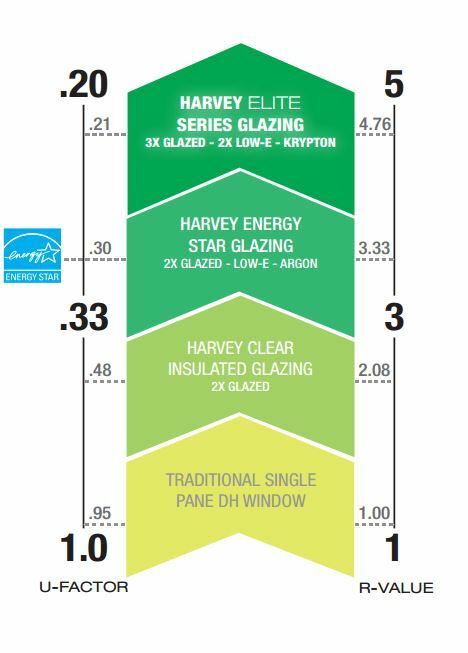 By continuously testing air infiltration, thermal performance and more in their very own certified labs, Harvey monitors and maintains the quality of their products year after year. Easy press and lift latches secure and limit how far a window can open yet still allow air circulation. Built-to-last hardware will stand the test of time while locking screens don’t move or fall out when Mother Nature flexes her muscles. Backed with an industry-leading warranty, Harvey engineered, multi-chambered extrusions provide outstanding structural and thermal performance that last a lifetime. To maximize natural light and glass, Harvey windows have super sleek window designs that are complimented by an assortment of low profile hardware with several finishes. Homeowners will love the true white vinyl extrusions or can choose from 28 plus color options to complement their home. Have questions about replacement windows? Learn more about our Harvey Elite Series windows and get a FREE quote. 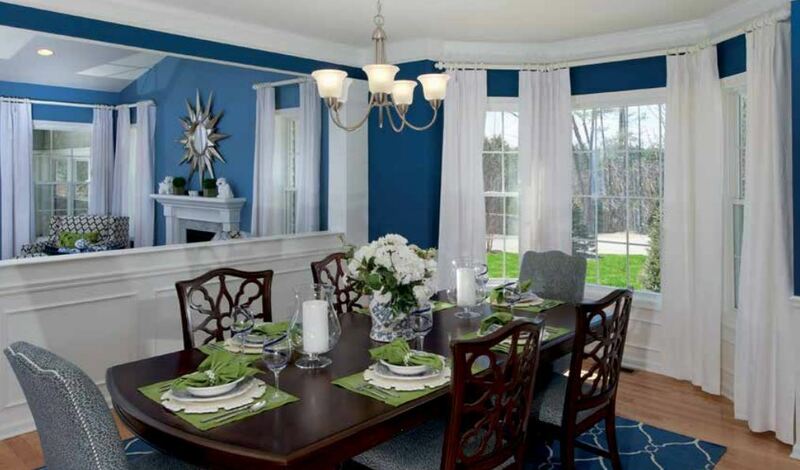 Take advantage of our affordable financing options or our latest home improvement promotions! Contact us today to make your house a Care Free home!